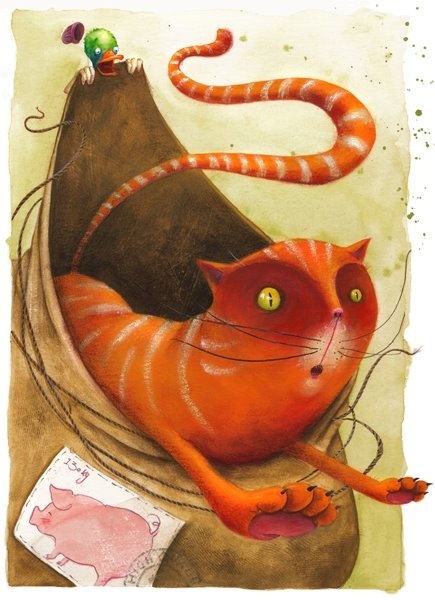 LET THE CAT OUT OF THE BAG : Refers to a con game practiced at country fairs in old England. A trickster tried to sell a cat in a burlap bag to an unwary bumpkin, saying it was a pig. If the victim figured out the trick and insisted on seeing the animal, the cat had to be let out of the bag.